The second season of TNT’s spy drama Legends premiered yesterday, so executive producer Ken Biller spoke with the Hollywood Reporter to dish some details on the plans for season two. The series, which follows Sean Bean as a covert operative, has not faired so well in the ratings. Season one averaged just a hair above 1.5 million viewers, and it seems season two has lost even more steam, with a season premiere of .676 million. Possibly because of the mild ratings, TNT has revamped the series for its second season. They brought in Biller as showrunner earlier this year, and he’s changing a lot. According to the interview, the series will be moving in a more serialized direction instead of the more procedural structure it had in season one. Other changes include a full re-casting, minus Bean and Morris Chestnut. What do you think? Do you watch Legends? What did you think of the season two premiere compared to season one? More about: Legends, Legends: canceled or renewed?, TNT TV shows: canceled or renewed? If they think removing Sean Bean is going to improve the show, they haven’t been watching it. Sean Bean makes the show, he breathes life into the character. I’m glad to see it have a Season 2 and I really hope for a Season 3. They should look at the writing, bringing it up to par. It’s a great premise. 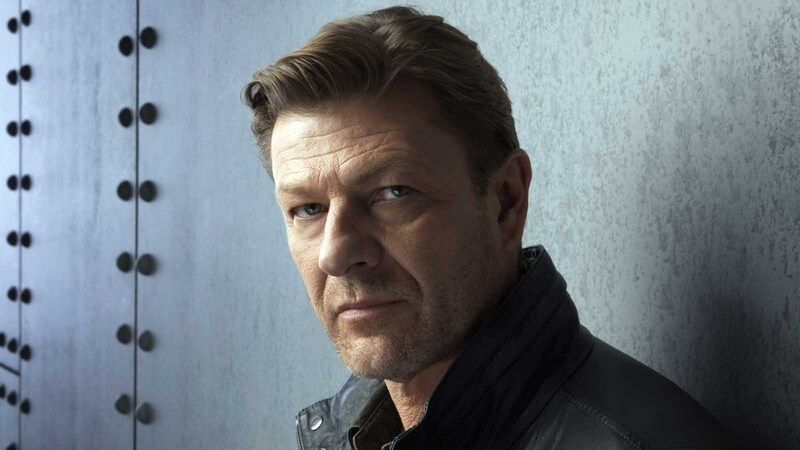 Sean Bean one of the great unaclaimed actors of our time. I love this show. It’s intelligent and thought provoking. So that probably mean it is short lived. But I will watch til the end. Dumping Ali Larter– big mistake. The problem has been with the wooden writing, not the cast. I love the show and like the direction that it is going. Keep up the good work and continue the show for next season. My husband and I learned about this magnificent series on Netflix. I think TNT doesn’t do a good job of advertising its shows. After we watched season one on Netflix, we tried to find whether there would be a Season Two. That’s when we found out this was a TNT series! Please do us.all a favor and promote this show and others like it to the general public!